Wema Sepetu’s trip to India was shrouded in secrecy but now the media has gotten wind of what she went to do in the populous Asian country. 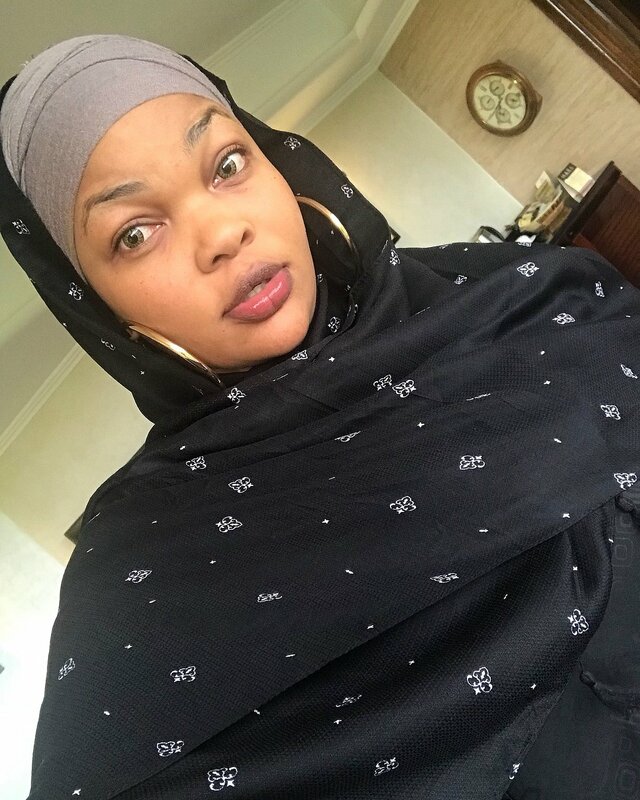 Wema was supposed to appear in court on Tuesday May 29th 2018 for the hearing of her case but she was not there. Her mother Miriam Sepetu told Kisutu resident magistrate Thomas Simba that her daughter had traveled to India for an emergency surgery. Apparently Wema Sepetu traveled to India to meet gynaecologists. The former beauty queen has had several miscarriages over the past years. 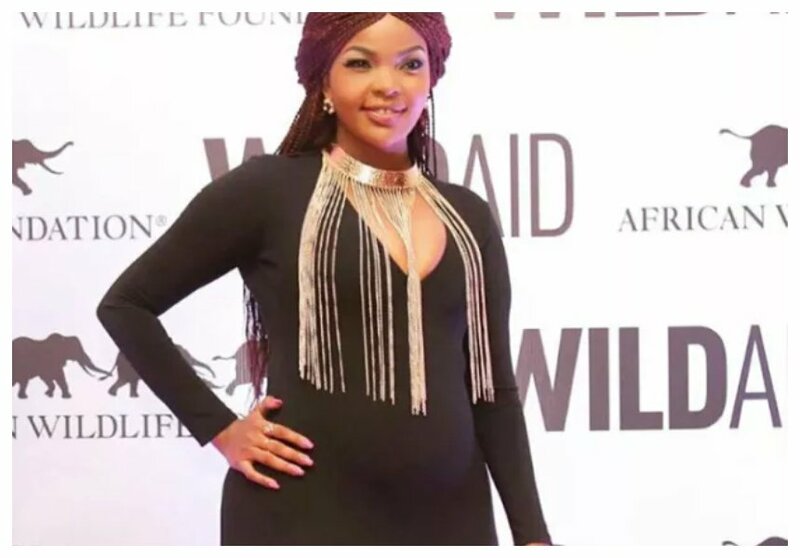 Wema has unsuccessfully tried to be a mother but she keeps having miscarriages every time she gets pregnant. Last year she announced that she will get rid of her uterus at the age of 32 if she wouldn’t have managed to get a child by then. Wema Sepetu’s manager Neema Ndepanya told Tanzanian daily Ijumaa Wikiendi that her boss was in India to seek treatment for her stomach. “Mimi ninachofahamu ni kwamba amekwenda India kwa ajili ya matibabu ya tumbo na si vinginevyo,” said Neema Ndepanya.